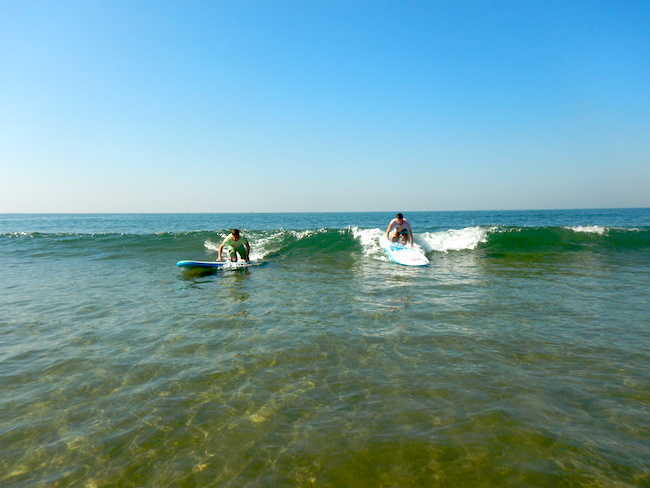 We offer a choice of stand up paddle and surfing activities. 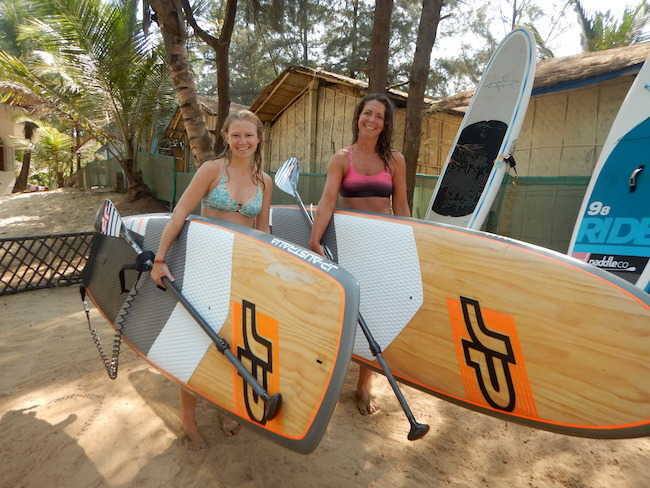 We have a range of inflatable SUP's (good for beginners) and hard boards for the more experienced rider. Take one of our beginner courses and then come back to rent. Experience the wonderful morning light on the Indian Ocean. We take photos that you can download for free. Stand Up Paddle boards and surf boards are available to rent to experienced paddlers.